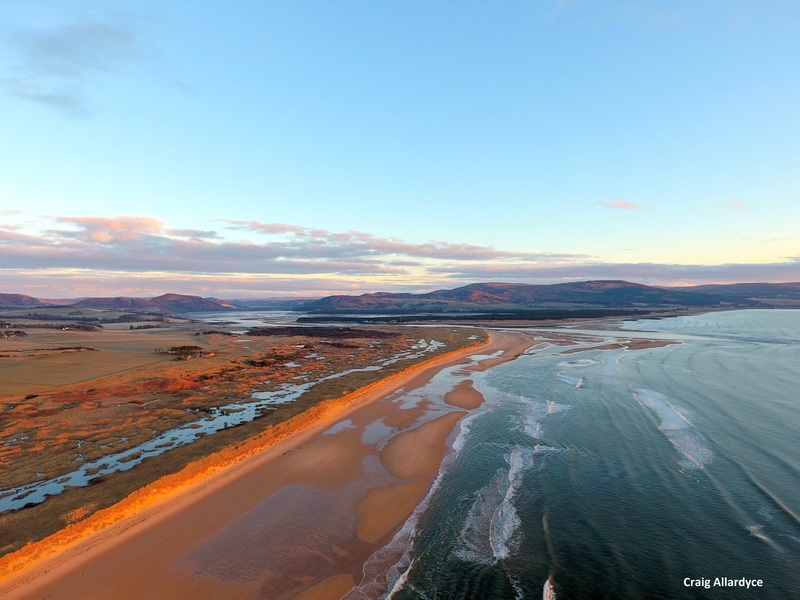 Coul Links is an internationally protected dune system on the East Sutherland coast. It’s currently under threat from golf course proposals that have been given the go-ahead from Highland Council. We’re campaigning to save this incredible place – here’s five cool things you need to know about this place. 1. Coul Links is home to lots of rare plants and insects. These include Fonseca’s seed fly which is onlyfound in this part of north Scotland and nowhere else in the world! 2. Coul Links forms part of a protected area which is incredibly important for birds; each year over 20,000 birds return to this part of Scotland to winter here. 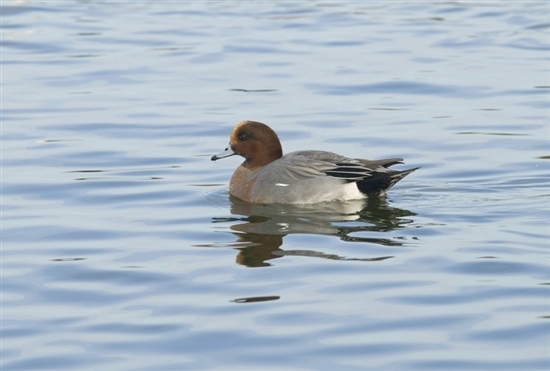 These include ducks such as teals and wigeons, as well as wading birds such as redshanks and curlews. 3. The protected area Coul Links is part of also has over 101 species of lichens, the highest found for any coastal dune system in the UK. Lichens are amazing organisms which come in a variety of colours and forms. 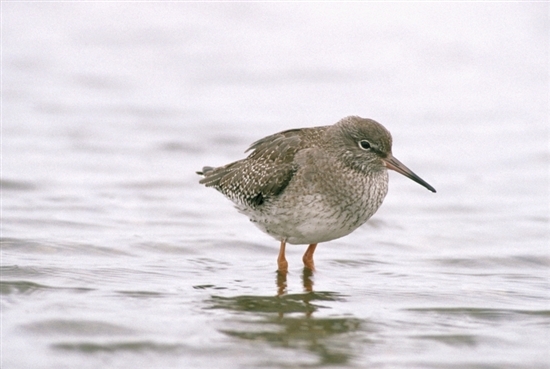 They may only be small but they are still very important, for example, they provide a home for insects and nesting material for birds. 4. Coul Links is triple protected due to the national, European and international importance of the habitats and species. It is one of the most protected wildlife sites in the whole of Scotland.